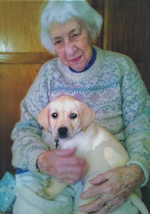 Barbara Jane Adams Dargatz passed away Wednesday, November 14, 2018, a month shy of her 94th birthday. She resided for almost four years at Bell Mountain Village until her death. Born on December 15, 1924 to Robert and Bertha Adams in Linn County, Kansas, Barbara, the fifth of seven children, spent her early days attending the one-room schoolhouse over a mile away. In 1938, drought and the Depression drove her family from Kansas to Corvallis, Oregon, where Barbara finished high school. 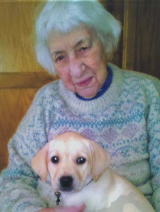 She attended Oregon State University and graduated in 1946 with a degree in Secretarial Science and worked as a secretary before returning to Oregon State to follow her passion and earn a teaching degree. While teaching in Oregon, Barbara met her future husband Robert Dargatz. They married and moved to Wheaton, Illinois, Bob’s childhood home. Westerners at heart, they moved to Boise in 1955 where Bob worked as an engineering draftsman, and Barbara taught business at Boise High, Borah High and Capital High where she established the first cooperative work-experience program in office occupations. The work-experience program served many disadvantaged girls who lacked skills, didn’t attend school regularly, and were, in a phrase Barbara liked, “on the outskirts of hope.” Barbara was instrumental in helping these girls become employable and successful. 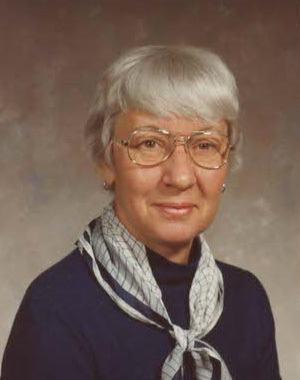 She was selected as the Boise Education Association Teacher of the Year in 1971 and Idaho Teacher of the Year in 1974. She completed her Masters degree in Education at the College of Idaho. Barbara and Bob backpacked and climbed in the Sawtooths, skied at Grand Targhee and Brundage Mountain, and memorably completed a guided climb of the Grand Teton in Wyoming. The pull of the mountains, skiing, climbing and hiking motivated them to move from Boise to the Wood River Valley in 1972. At Wood River High School Barbara taught business classes, and later became the school's guidance counselor. For three years she was principal of Wood River Junior High School. After retiring, she became a supervisor of student teachers for Boise State University. Barbara and Bob established the Dargatz Endowment Fund within the Idaho Community Foundation, which supports their chosen non-profits including education, civil rights, environmental protection, local advocacy groups and much more. Barbara and Bob each founded scholarships at Boise State in the College of Education and the College of Engineering. Barbara leaves behind her beloved "shelter dog" Queenie, her brother David Adams and his children David, Douglas and Teresa, her nieces and nephews Gary (Paula) Buck, Wendy Buck and Steven Buck. Barbara was preceded in death by her husband Bob in 2015, her parents, her brother Marvin Adams, and her sister Mary Buck. Special appreciation is given to her caregiving friend Jeramie Dreyfuss, her longtime friends Mike and Irene Healy, her neighbors Kathleen and Jerry Eder, Queenie’s new dad Ed Sellers, and Suzanne Walsh who helped Barbara with the business of life these past several years. A celebration of life will be held this summer. 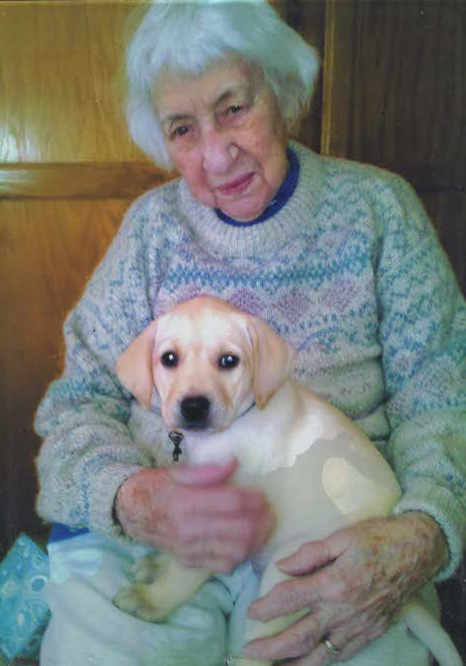 In the meantime, donations in Barbara’s name can be made to any of her favorite local charities: Mountain Humane (formerly The Animal Shelter of the Wood River Valley), Western Watersheds Project, Hospice of the WRV, Friends of the Hailey Library, or the Blaine County Senior Center. To send flowers to the family of Barabara Jane Dargatz (Adams), please visit our Heartfelt Sympathies Store.